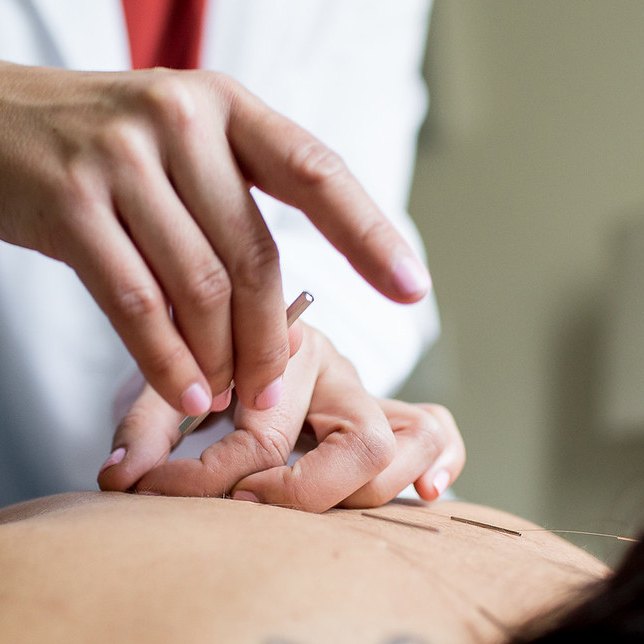 Acupuncture and East Asian medicine have been in use for over 2,000 years. One of the foundations of OM is the belief that each person, each living thing, has "Qi" (pronounced 'chee') - a life energy. Qi flows through the body in energy streams known as meridians, which are related to hundreds of points on the skin. These points are known as acupoints. Pain or illness can result when blockages occur in the meridians and the flow of Qi is inhibited. 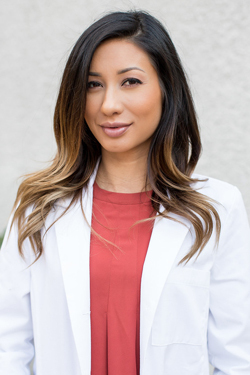 Acupuncture is the strategic placement of ultra-thin (think a hair's width) needles in the acupoints that correspond to the patient's condition. The goal of an acupuncture appointment is to renew the healthy flow of Qi and to restore the body to balance.